To celebrate the upcoming release of Pokémon: Let’s Go, Pikachu! 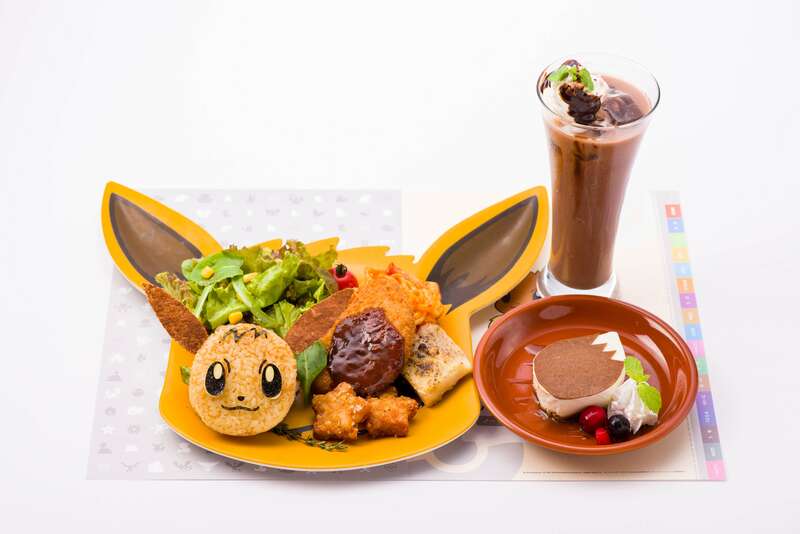 and Let’s Go, Eevee!, the Pokemon Café in Nihonbashi will serve a special themed menu from November 16, 2018 to January 11, 2019. Pokémon: Let’s Go, Pikachu! and Let’s Go, Eevee! are the latest two entries in the Pokemon video game franchise and the first from the series to feature on the Nintendo Switch. They will be released worldwide on November 16, 2018 and will allow users to travel together with either Pikachu or Eevee. 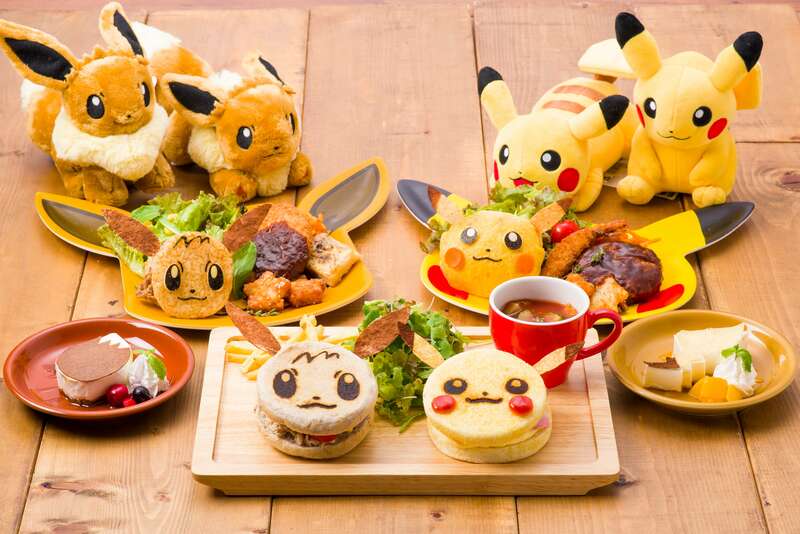 This meal consists of two hearty muffins: the Pikachu one is filled with bacon and egg while the Eevee one contains avocado, tuna and mayo! Eevee’s delicious assortment of foods comes as a set with a caramel cheese cake and chocolate float. It also comes served on a special Eevee lunch mat. 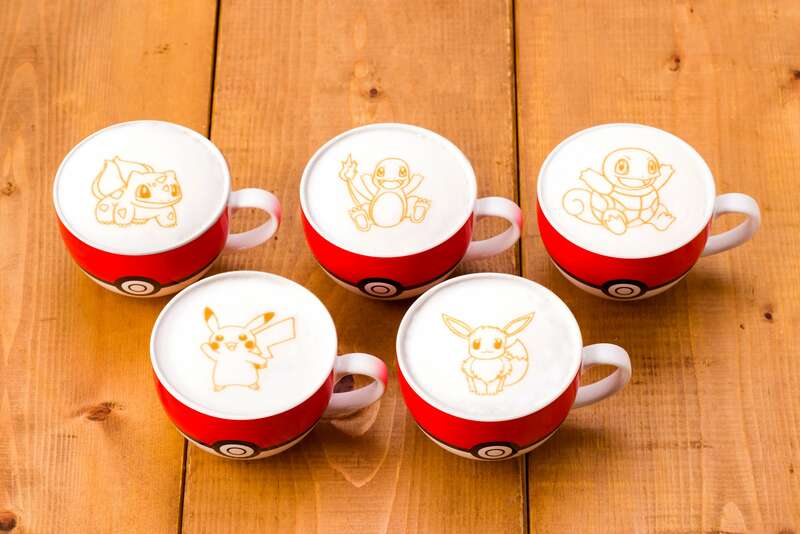 If you love coffee and are a fan of the original 151 Pokémon, then you’ll be excited to know that you can order a latte featuring art of any of the original Pokémon from the Kanto Region. This new latte art option has also been added to the café’s regular menu, so don’t worry if you can’t make it before January 11. Customers who reserve a table from November on the café’s official website can also receive their own Pokémon Café Eevee Mascot. Finally, every time you order a drink you’ll receive one of six possible Pokemon Café original coasters chosen randomly, one of which has a secret, undisclosed design. 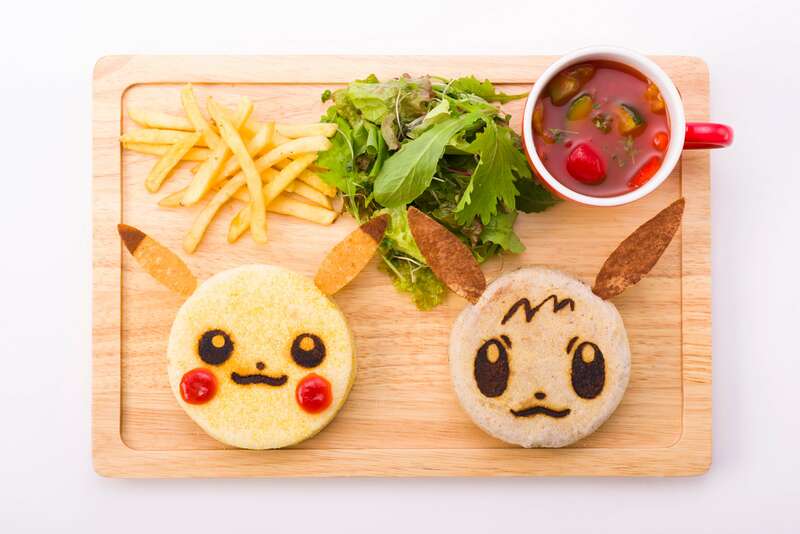 Celebrate the release of the newest Pokémon games at the Pokémon Café in Nihonbashi! * Reserve a table from November 16, 2018 to receive a Pokémon Café Eevee Mascot. The product will be available from December 17, 2018.